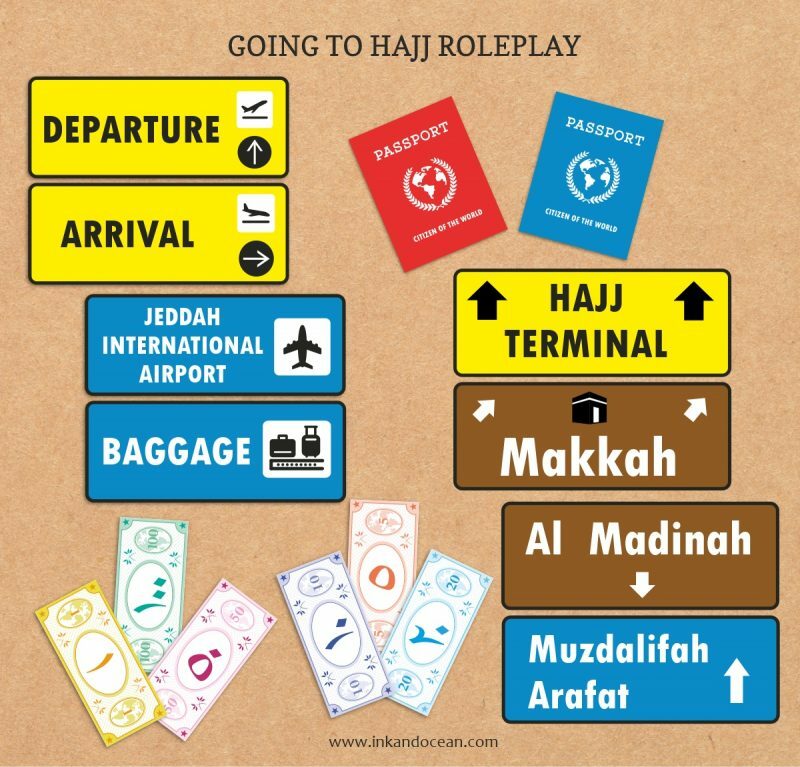 Free going to hajj role play printable including hajj terminal signs and hajj road signs. Perfect for pretend play activities. Just click on the image for the free PDF.